PBTT token and Pcoin have different functions. 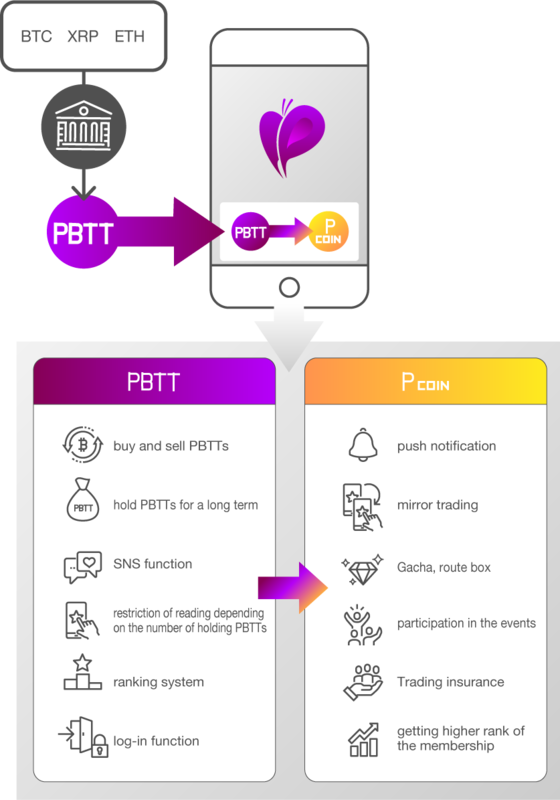 PBTT is a token for using Purple Butterfly Trading. 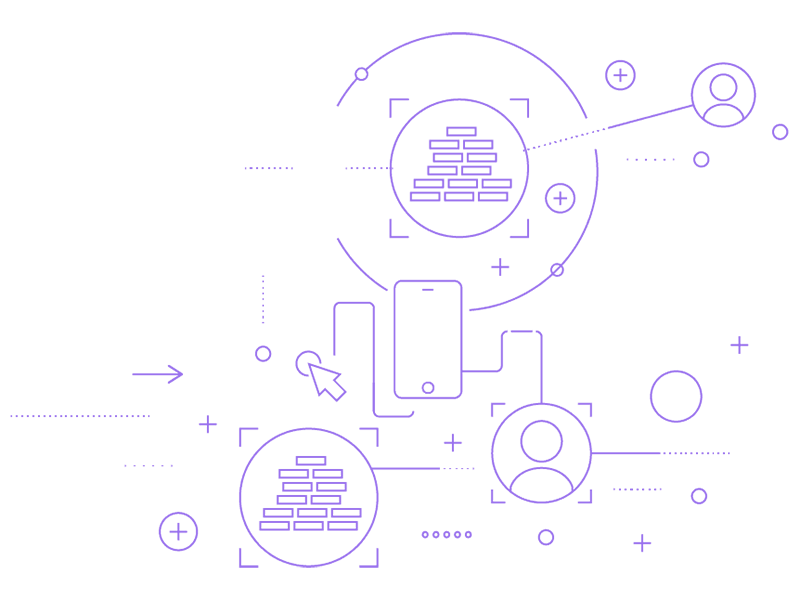 Pcoin is a point used within Purple Butterfly Trading. Did you understand how PBTT is used between investors and how it works? Purple Butterfly Trading would like to help you to achieve happiness. 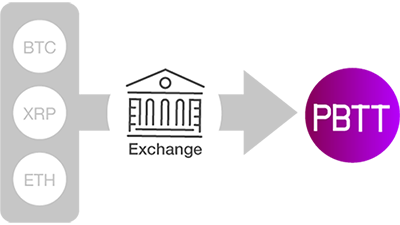 PBTT is a token emitted by the Purple Butterfly Trading project. You purchase PBTTs only in exchange(s) (HitBTC). 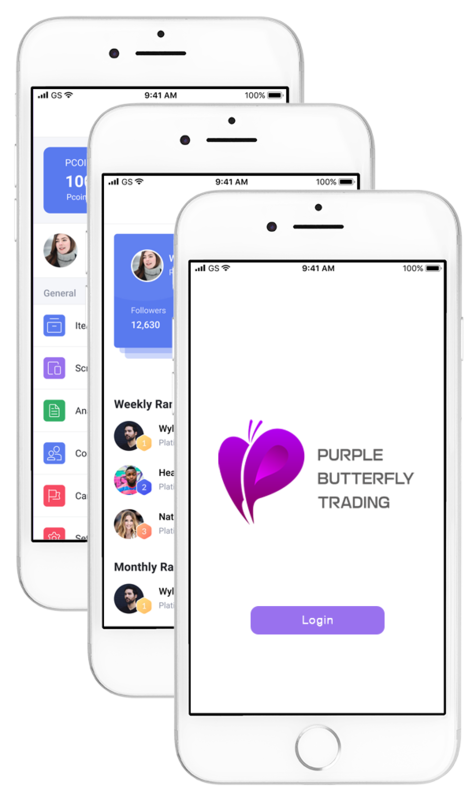 The more PBTTs you hold, the more Pcoin you can exchange for, and the more profitable information you can gain within the Purple Butterfly Trading application. Pcoin is an original point used in the Purple Butterfly Trading application. You can do anything with respect to trading with Pcoin. The more Pcoins you hold, the higher winning percentage you have, and the more secret information you can gain. 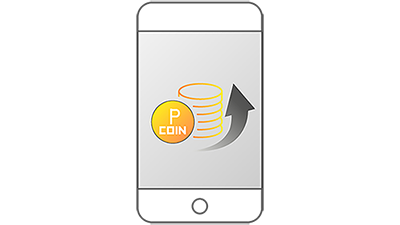 Pcoin cannot exchanged for PBTT. The more Pcoins you hold, the better services and information you get. That is why you should buy PBTTs. PBTT is listed in the following exchage(s). This is provided for information purpose only. Purple Butterfly Trading doesn’t express any warranties about the exchange(s) on this page. In the Purple Butterfly Trading project, we think a great deal for the users who have decided to use our services. We design it such that the value of PBTT increases. 1 Depending on the number of holding PBTTs, the rank of the membership and the function that the user can use changes. Available services, readable information and following high- ranked investors change depending on your own rank. The higher rank you are situated on, the better information and services you receive. For example, in case you buy many PBTTs, you are able to trade in the same way as the top investors. 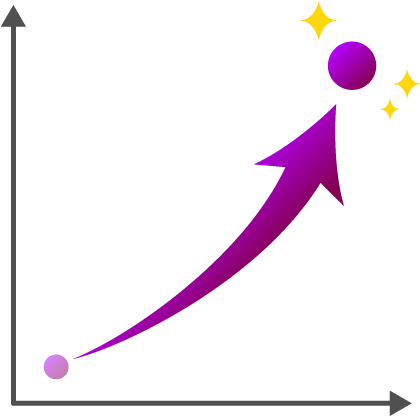 You may be aware that with higher graded Purple Rank it is more advantageous to trade. How do you then raise your Purple Rank? You can raise your Purple Rank in either of 2 methods above. Purchase PBTT and enjoy better services in Purple Butterfly Trading with Pcoins! 2 Depending on the number of holding Pcoins and the period of holding, the number of given Pcoins changes. We think a great deal for the users with higher loyalty. This is why we introduce the system in which the quality of the services and the information that you are given differ from the number of holding Pcoins and the period of holding. We would like you to enjoy the Purple Butterfly Trading application happily and meaningfully for a long time. 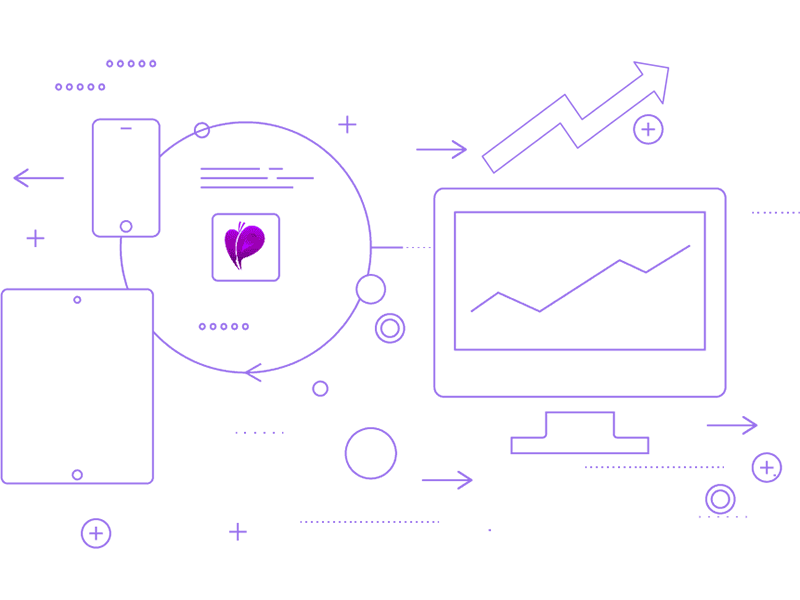 3 Depending on how often the Purple Butterfly Trading is used, the number of given Pcoins changes. We aim to create opportunities to raise individual investors’ winning percentage of trading. We do not favor the rich, but instead we respect users who access Purple Butterfly Trading regularly. This is why we give Pcoins depending on how often our users uitilise our platform.